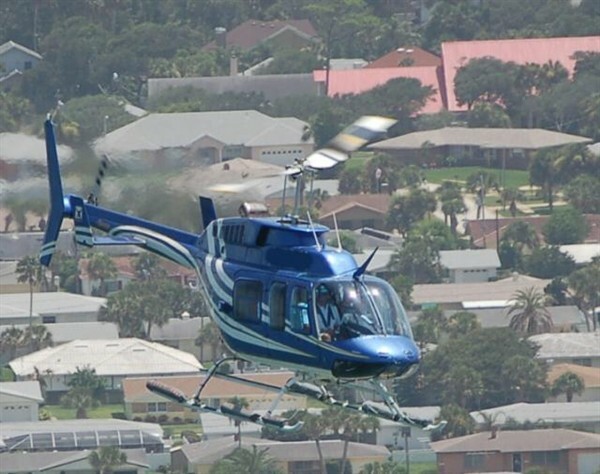 Welcome to the Helicopter Industry's Vertical Reference Website. This website is for all of us in the helicopter world. Through visitor contributed and dynamic content, we at Vertical Reference hope to make better the helicopter industry through the professional exchange of helicopter information. Whether a Helicopter Pilot, Helicopter Student, Helicopter Mechanic, Employer, Helicopter Flight School, Helicopter Business, or an enthusiast, we hope VR has something for you! Information on helicopter jobs, helicopter employment, helicopter flight training, helicopter career development can be found throughout the website and helicopter message boards. Rotorcraft Pro - Get the Magazine & Newsletter!